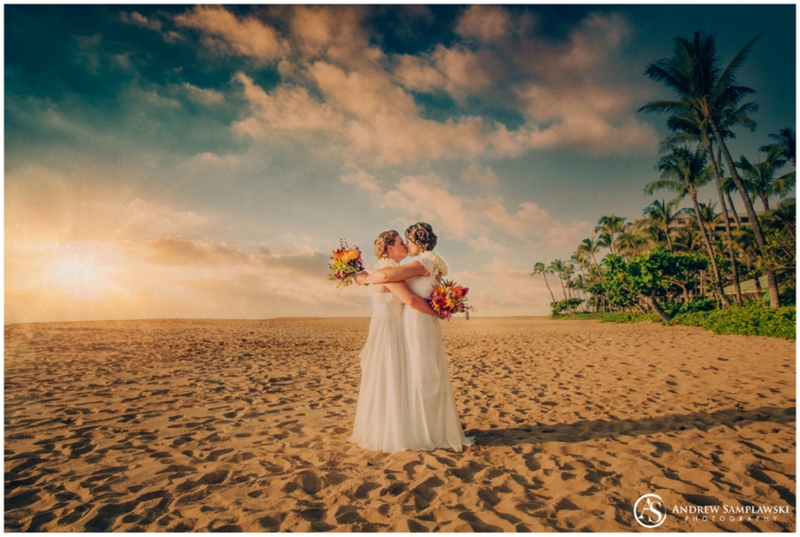 Laura and Candice were married on January 12 with an amazing destination ceremony at the Hyatt Regency in Maui, Hawaii. 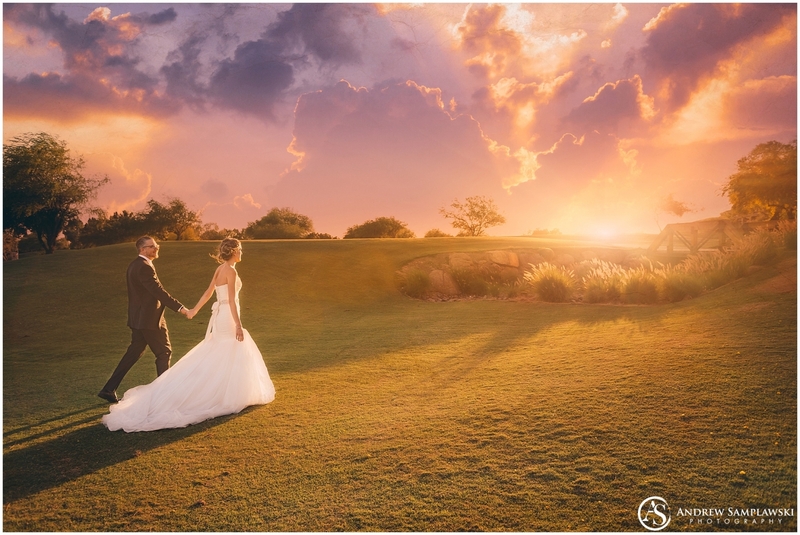 It was absolutely incredible to be able to capture their breathtaking wedding ceremony in a setting that was truly the definition of paradise!! The morning of the wedding, Laura and Candice both had their hair and makeup done at the resort salon. Once they were ready, they had a first look in one of the stunning gardens that surround the Hyatt. Laura and Candice are so very much in love, and they both had the most beautiful smiles. They exchanged notes and gifts, then we took portraits around the property. Their matching bouquets from My Flower Shop were gorgeous and were the perfect punch of color. Absolutely incredible day spending the day with Samantha & Darrin on their special, surrounded by great family and friends! Hearing their story… I was in AWE! Samantha went to visit her sister while she was studying aboard in Australia! Darrin was also there and their paths crossed… both being from the Midwest. 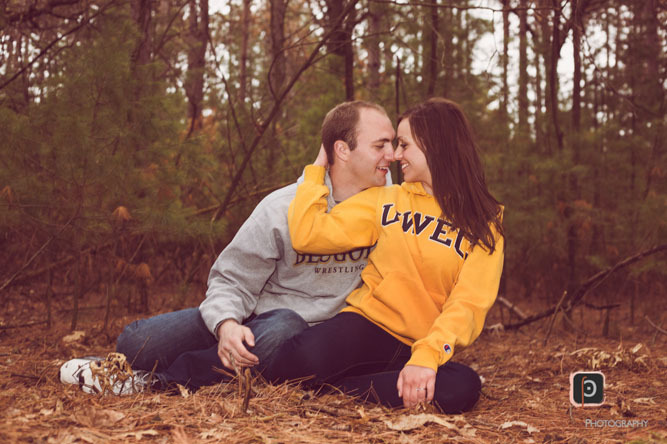 Darrin was from the Madison area and Samantha was from the Duluth area. After nearly 5 years… these two decided to make it official – and we here at Andrew Samplawski Photography truly got to experience a day FILLED will love, tears of happiness and joy, and to see two best friends say I DO. Very excited to be working with Danielle and Craig for their wedding day today. 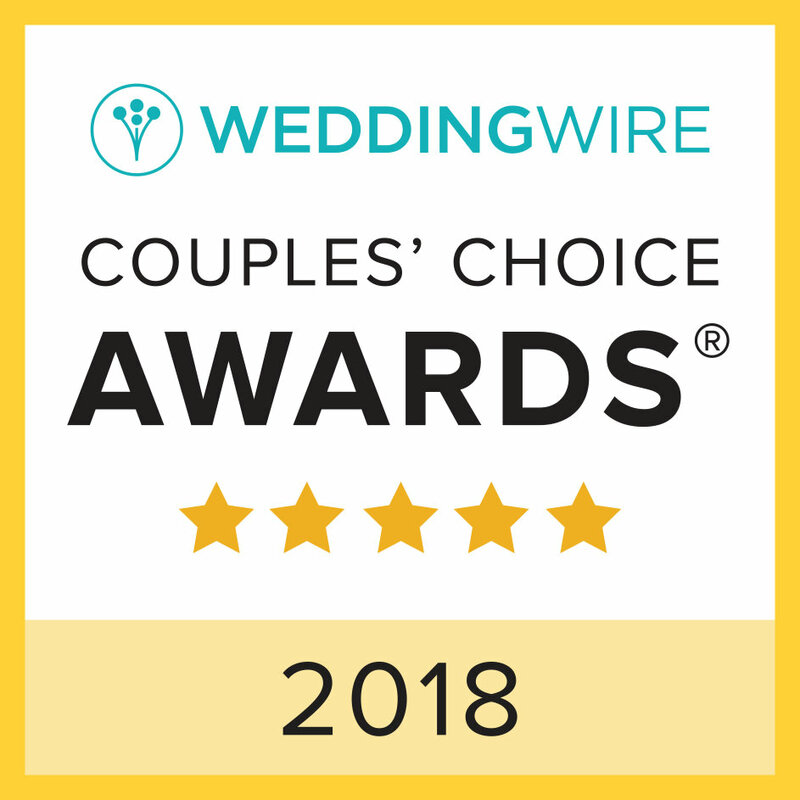 It’s WEDDING DAY for one of our amazing couples! 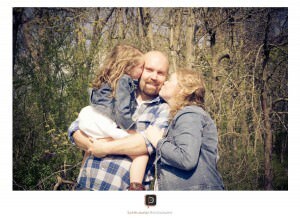 We are excited to be working with an awesome couple, Elizabeth & Keith this weekend for their wedding. Have you recently gotten engaged and now are starting your wedding planning? Overwhelmed already… it’s the fun and yet stressful part of planning. You are making your day just what you envisioned it to be. 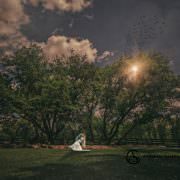 https://samplawskiphotography.com/wp-content/uploads/2013/01/©_samplawskiphotography022.jpg 378 960 Andrew https://samplawskiphotography.com/wp-content/uploads/2013/09/Logo-left-side-300x65.png Andrew2013-02-20 15:06:482013-04-19 19:01:35Hiring a Wedding Photographer - "You get what you pay for"